It goes three times as fast! Over the weekend, Bandai Namco held an official tournament for Gundam Versus at C3AFA Tokyo. As you would expect, the company had a reveal up its sleeves, along with new information for the game. 1-on-1 Player Matches, which are the equivalent of private lobbies, will be heading to the game, along with a fan favorite mobile suit. The Nightingale, piloted by the infamous Char Aznable, will be arriving in late September. 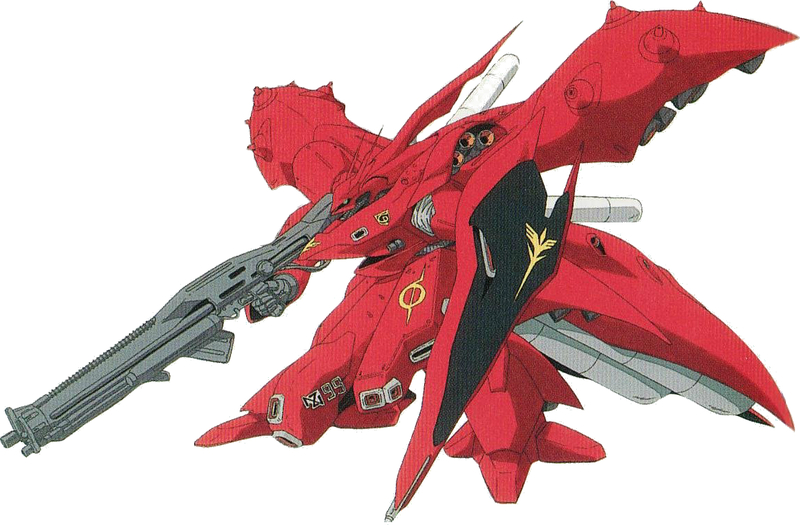 The Nightingale comes from the novel Mobile Suit Gundam: Char's Counterattack - Beltorchika's Children. The novel, penned by Gundam creator Yoshiyuki Tomino, is an alternate take on the events of the movie Char's Counterattack, and is more in line with Tomino's original script which was rejected. 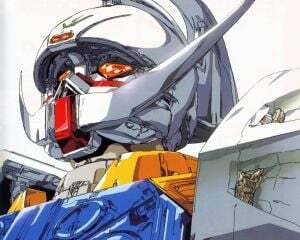 If the novel sounds familiar, it's likely because you read about it here, where it was revealed that the Hi-Nu Gundam, Amuros mobile suit from the same novel, would be included in the base roster of the game. It was confirmed the recently announced Phantom Gundam would be arriving in late September with the Nightingale. If I had to be a guessing man I'd say September 29, the release date for the rest of the world. It's likely an attempt to keep as many players from the Japanese audience off their mains as much as possible while international fans settle in. There was no date given for the 1-on-1 private lobbies, but I'm surprised they weren't there to begin with since public matchmaking has that option. The fact they are coming is good, however, as it can potentially be a good way to help teach people control fundamentals if you can't round up enough for 2-on-2. The company promised more information will be coming at a later date. This announcement is good for Gundam Versus overall. The additional mode is an important quality of life improvement, although it should've been there day one in Japan. Whether or not it will be there day one of the international launch is an entirely different question. And the slowdown of DLC this month means the team can focus on other matters, such as game balance or more content besides mobile suits. If they can keep this up after the international launch, it should do fine in terms of sales.